Stop wasting your time trying to change your life by struggling to make smalls shifts at the surface level. 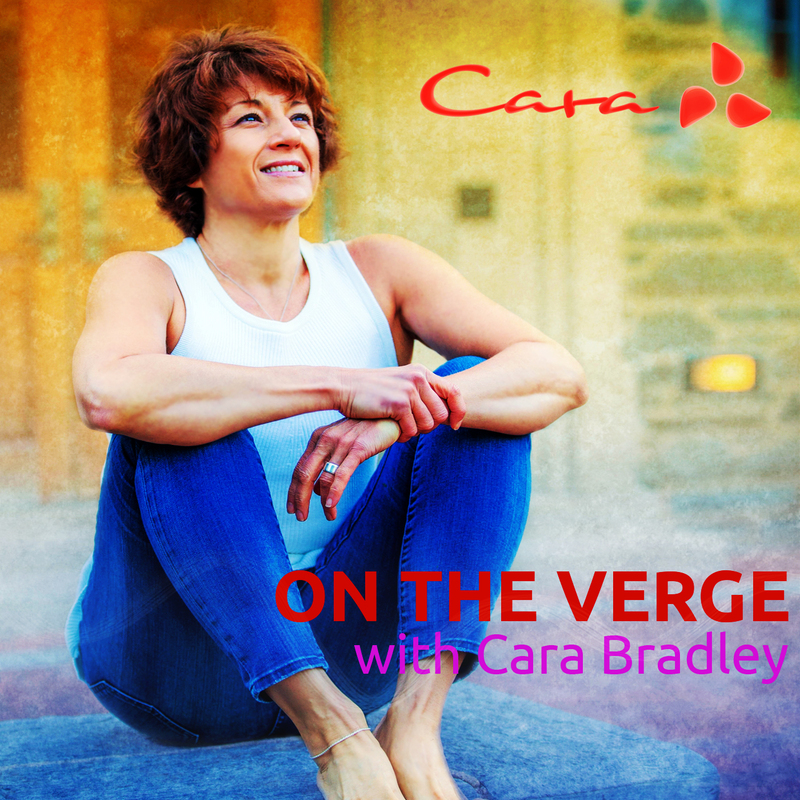 In part 2 Cara continues sharing how she’s radically shifting her life and how you can too. By honestly looking at the root of how we’re living — eating, moving, breathing, recovering — like a neuroscientist, we can better discern what’s working and what’s not working. With unbridled passion Cara discloses exactly how she’s changing inviting you join her on the journey by connecting on the new FaceBook group: Radical Shift 2017.